Another exhilarating year has quickly passed by, and now it’s time to welcome a new one with renewed hopes and aspirations. 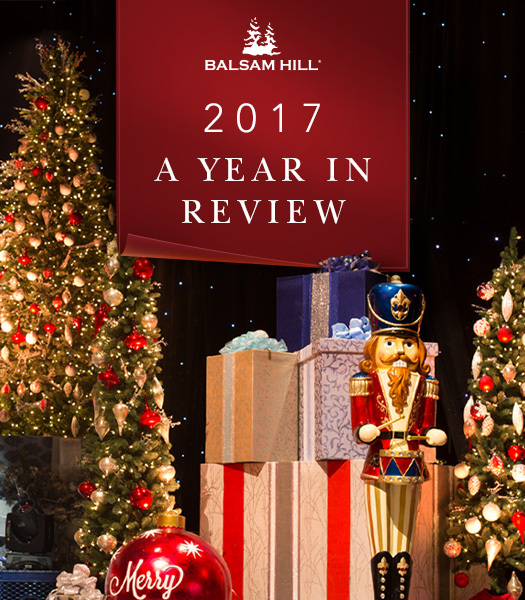 The past 12 months were filled with fantastic milestones, events, and celebrations that made 2017 more satisfying and significant for all of us here at Balsam Hill. Join us as we take a look back at the highlights of our 2017 and what made it so remarkable. One of the notable events that truly made the year special for us was designing the stage for the much-anticipated CMA Country Christmas Special last November. Our design team worked tirelessly for a week to decorate the Grand Ole Opry stage, showcasing our lifelike trees with giant presents and nutcrackers. In line with the event, we launched the Grand Country Christmas Sweepstakes, where we gave away an all-expense-paid trip to Nashville to watch the special hosted by country music superstar Reba McEntire. 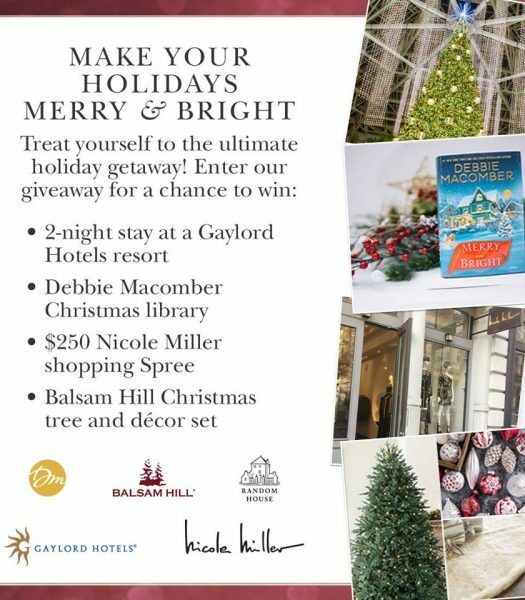 We also had another contest in the same month with the Merry & Bright Sweepstakes, where we teamed up with our partners Debbie Macomber, Nicole Miller, and Gaylord Hotels to spread some glamorous holiday cheer. 2017 was also a year of memorable blog hops and collaborations. 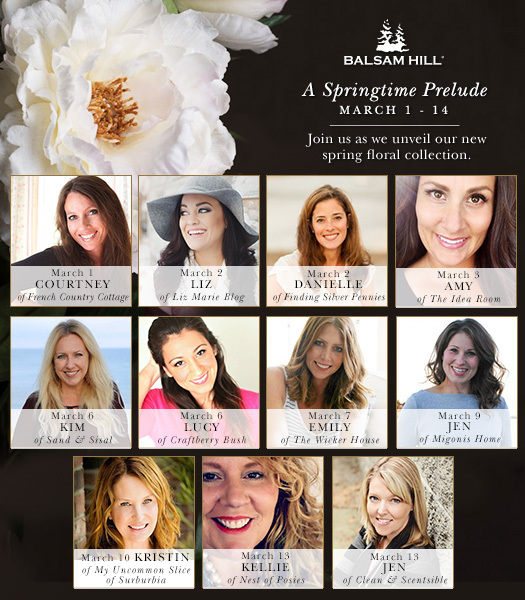 We started off with A Springtime Prelude last March, where we invited our blogger partners to showcase our beautiful spring florals. 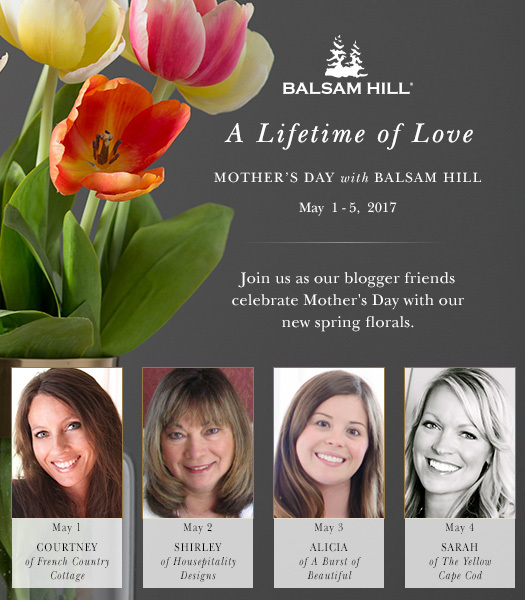 Following that, we celebrated Mother’s Day with A Lifetime of Love, where our blogger friends shared their cherished motherhood memories and decorating ideas. 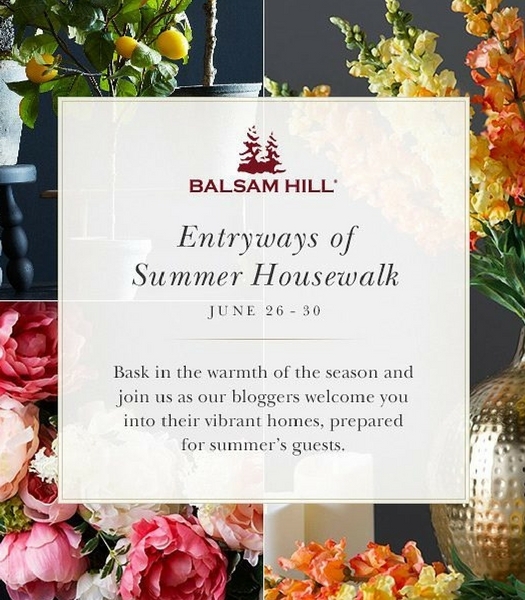 We then greeted summertime with Entryways of Summer Housewalk, where our blogger partners decorated their entryways, foyers, porches and patios with beautiful florals, topiaries, and elegant décor. 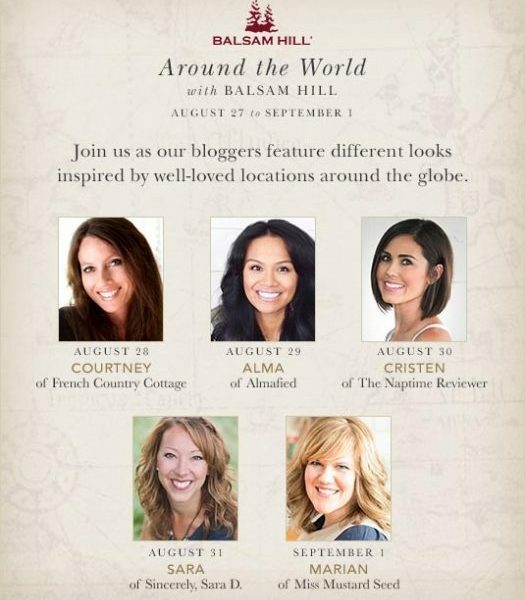 Next up was Around the World with Balsam Hill, where our guest bloggers decorated their homes with different styles inspired by well-loved regions around the globe. In autumn, we showcased our fall foliage and décor in Splendor of Autumn, with our guest bloggers adorning their abodes with the toasty tones of the season. 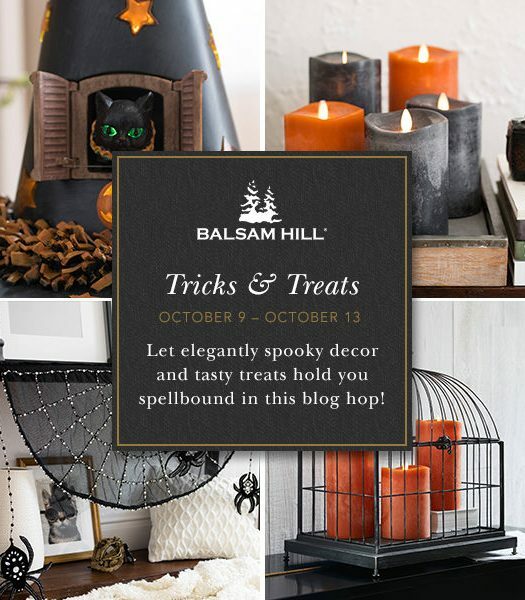 Halloween was hauntingly beautiful with Tricks & Treats, where our talented friends shared their favorite Halloween recipes and transformed their homes with our elegantly spooky décor. 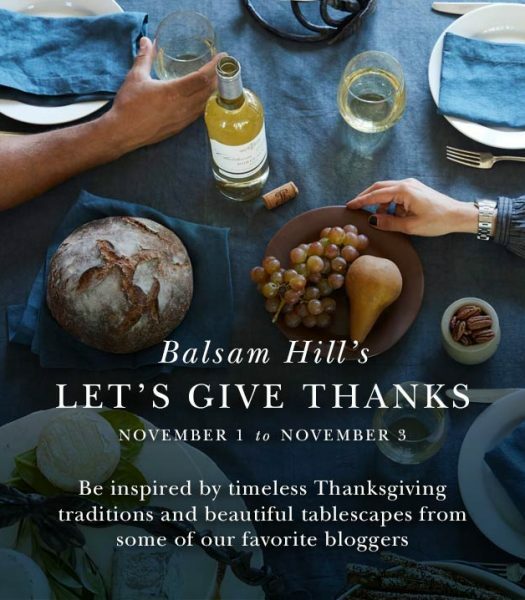 We finished the fall season with Let’s Give Thanks, where our favorite bloggers shared inspiring tablescaping techniques to prepare for Thanksgiving. 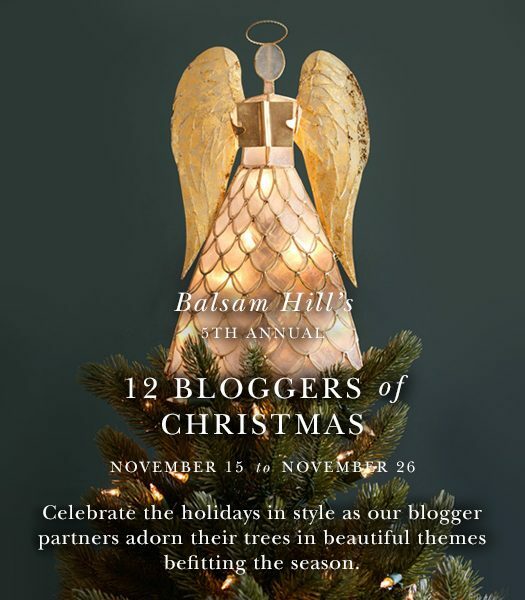 Kicking off the series of our festive holiday blog hops was one of the most anticipated house tours, the 5th Annual 12 Bloggers of Christmas, where we invited our favorite bloggers to join us and decorate their homes with inspirational themes that highlight Christmastime. 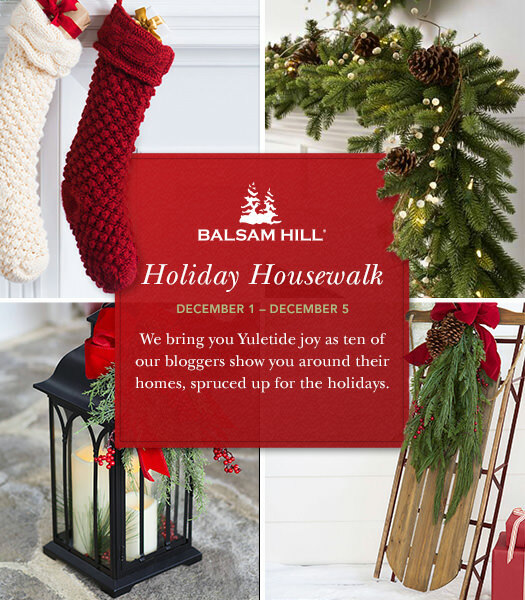 We also held our Holiday Housewalk special, where our blogger partners welcomed us into their charming homes, all decked out for the season. 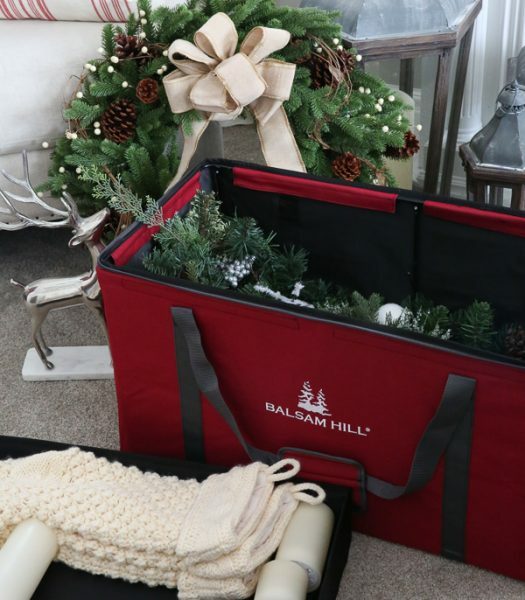 Capping the year’s campaigns was our Christmas Décor Storage Solutions feature, with our blogger friends sharing smart and simple Christmas storage ideas to keep your treasured decorations beautiful and intact for the next season. Our 2017 wouldn’t be complete without a chance to share our blessings and give back to the community. 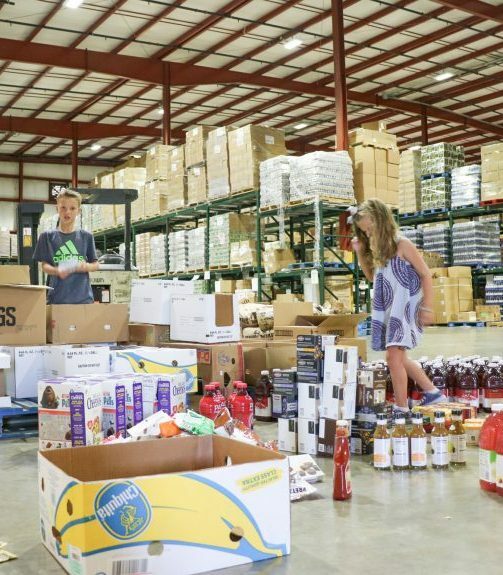 Our annual Christmas in July campaign gave us a chance to raise funds to help various charitable organizations: The Alzheimer’s Association of Greater Idaho, The Second Harvest Food Bank of East Central Indiana, Ronald McDonald House at Stanford, and Point Hope. 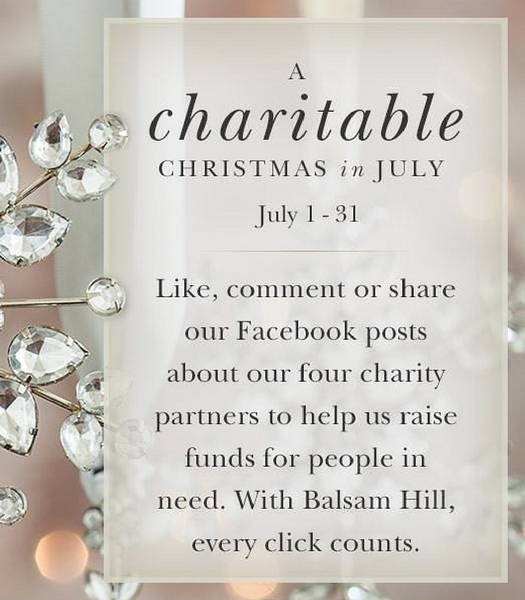 In keeping with the Christmas spirit of caring, Balsam Hill also collaborated with different charities and our partner influencers in our annual A Season of Giving charity campaign. 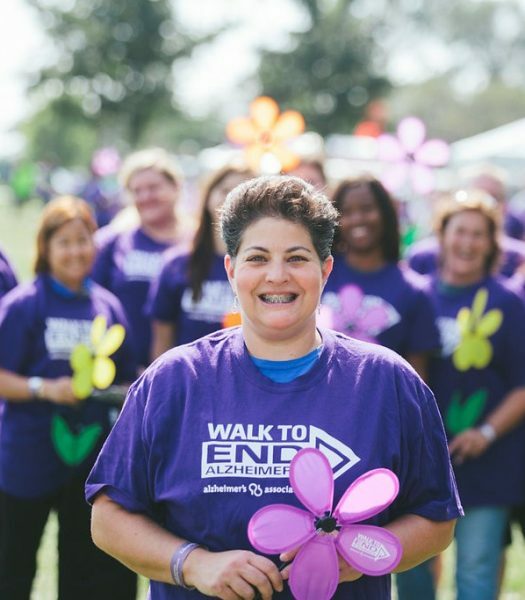 This year, we partnered with The Alzheimer’s Association, Monroe Carell Jr. Children’s Hospital, JDRF Minnesota, Enchanted Makeovers, Point Hope, and Reba’s Ranch House – extraordinary organizations that seek to provide positive change around the world. 2017 was a year of remarkable events, memorable milestones, and inspiring collaborations. Thank you so much for sharing the past year with us, and we’re looking forward to the years to come!